April 1, 2018 is the deadline for applications to Tufts’ M.S. 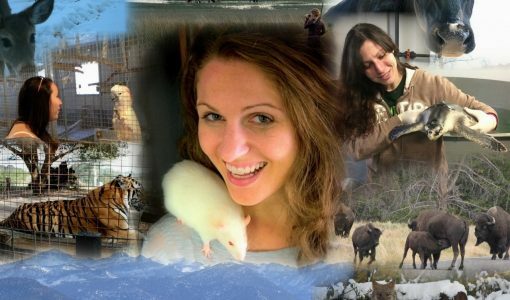 in Animals and Public Policy (MAPP) program for the 2018-2019 academic year. 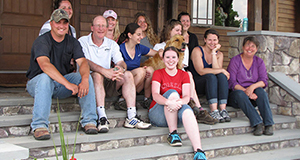 MAPP students enter the program with different interests, skills, philosophies, and aspirations, but all share a passion for understanding human-animal relationships and promoting the status of animals in society. Hear from students and hear from faculty and alumni.